Join us in the Storytime Room as we make our own stamps!. 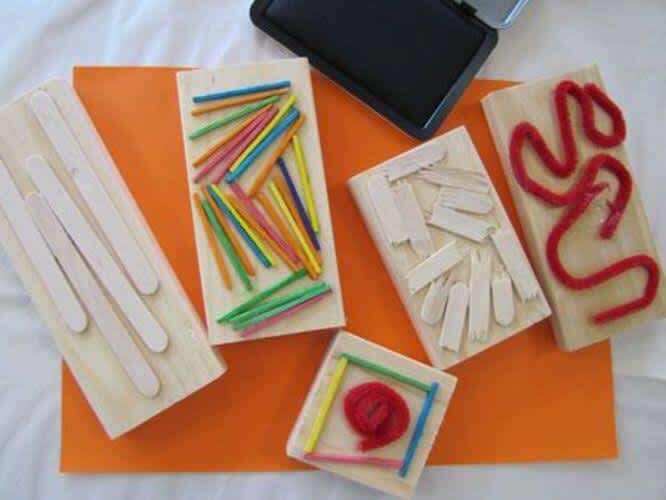 Using found objects we will explore making different patterns with our handmade stamps. 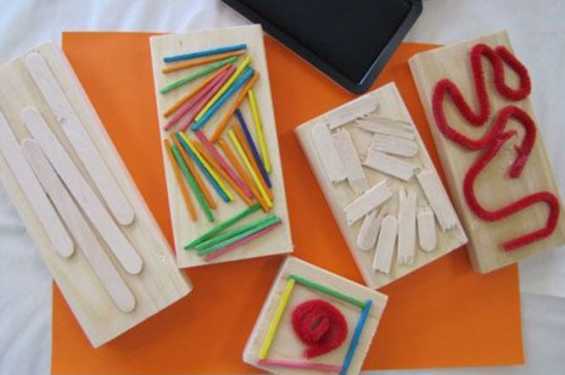 Don't miss this fun craft for kids of all ages.